The popularity of “The Fast and the Furious” movies influenced many car owners to upsize the wheels of their vehicles. People liked the look of bigger wheels, but you can’t just increase wheel size without doing your homework. The considerations below can guide you in upgrading your wheels. Size – Don’t go overboard on wheel size. A bigger wheel is not always a better wheel. People get larger wheels to make their car look sporty, but bigger wheels could compromise the safety and comfort of the ride. Compare the weight of the wheel you want to install against the weight of the factory wheels. A couple of kilos difference will have a sizeable impact on the car’s handling. Wheel clearance – While there is no doubt that bigger wheels will make your car look sporty, you need to make sure that there is enough clearance. Take into consideration that you might have to replace your disc brake systems to accommodate new wheels. Consider also that there should be at least 1/8-inch clearance for the calipers. Compatibility with tires and lug nuts – You might have no problem going wider with your wheels as long as they are compatible with the manufacturer’s recommendations on aspect ratio, which is the relationship between the height and width of the tire. Ensure that the tires will be compatible with the wheels in terms of load rating. Consider the offset – The wheel’s offset is the distance of the mounting hub of the wheel to the centerline. If the mounting hub’s face is behind the centerline, meaning the mounting hub is deeper into the barrel of the wheel, there is a negative offset. If the mounting hub sits ahead of the centerline, it is further out towards the car’s edge, which is a positive offset. The offset is important because it not only changes the appearance of the car, but it also affects the reaction of the suspension to the movement of the wheel. Before you change the wheels and tires of your car, be aware of their effect on your car’s handling, safety, and ride comfort. 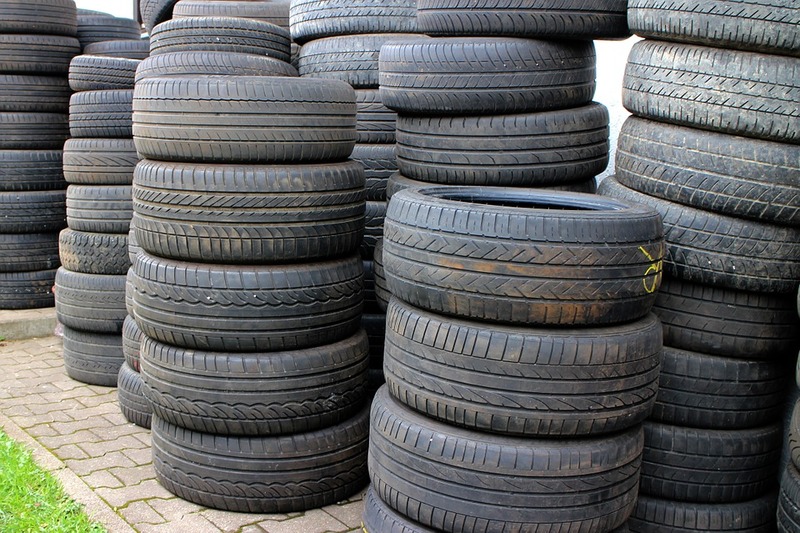 Looking for tires is not as easy as you think it may be because that circular thing that keeps your car going has a lot of stories that you must know. From the old wooden wheels used for carriages to bigger and wider rubber tires used by trucks, this infographic will reveal more information.